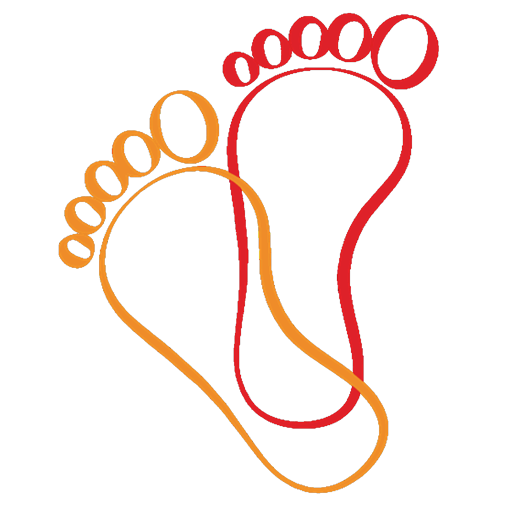 footcare in the South Warwickshire area. With a reputation for providing a caring and professional foot health service to the Stratford-upon-Avon, Bidford and Alcester districts within South Warwickshire, Helena Bowyer Footcare offers Surgery consultations to patients of all ages. Built on the principal foundation of high quality clinical expertise, delivered in a caring manner, we are very proud of the professional foot health service we offer to our valued patients. To find out more about Helena Bowyer Footcare or to book an appointment.